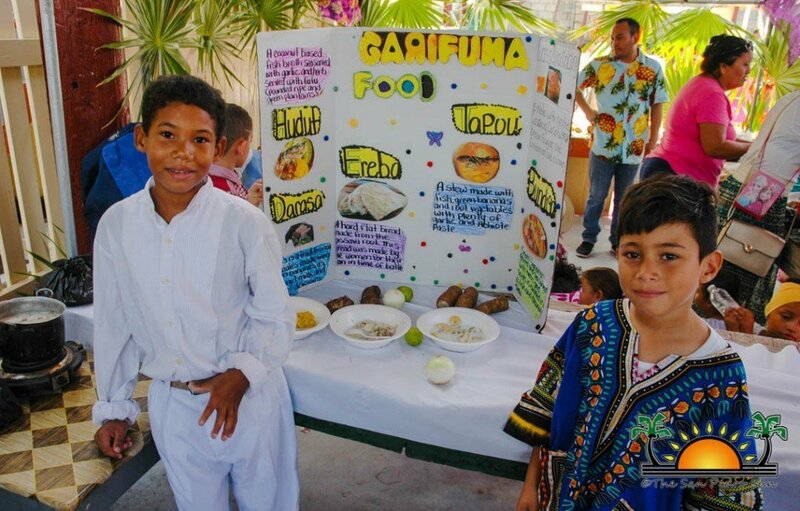 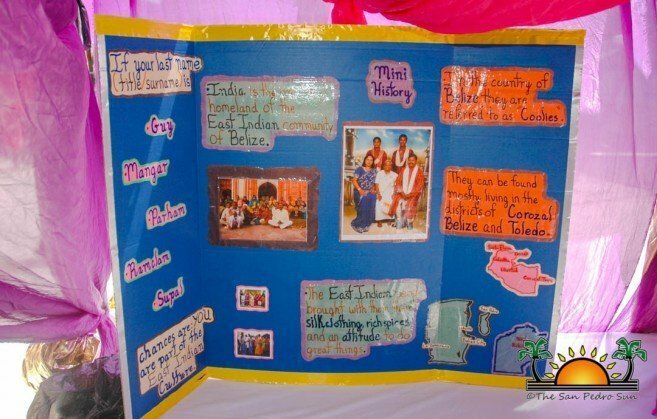 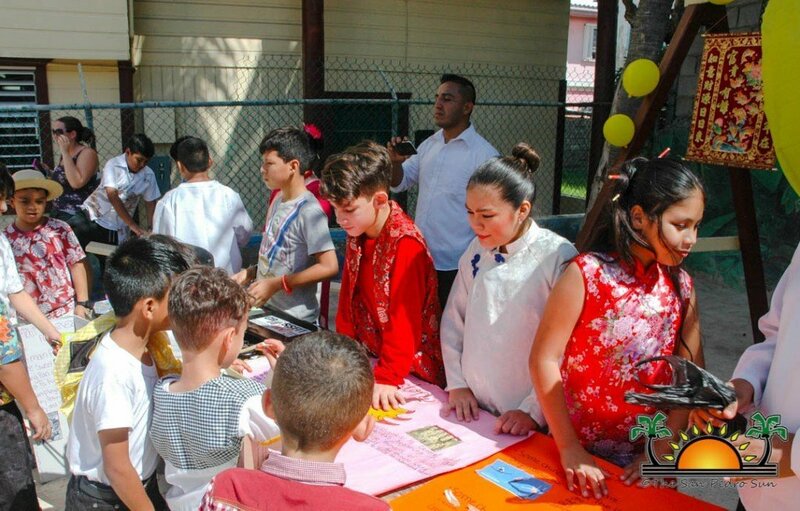 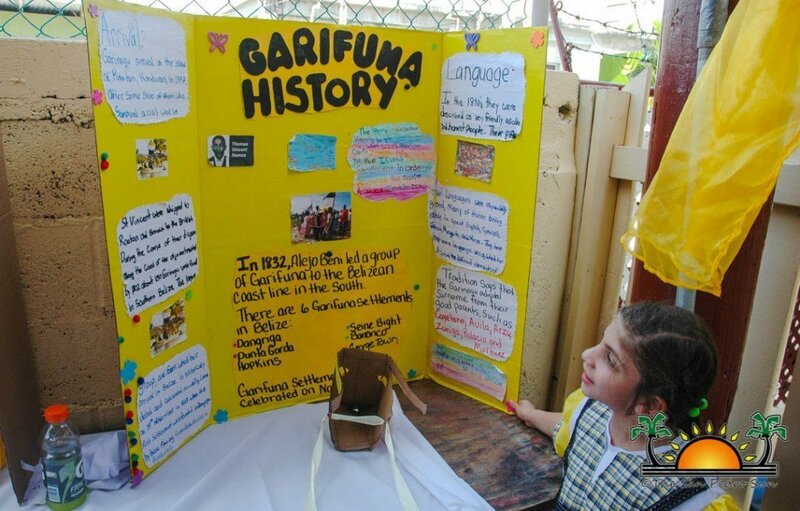 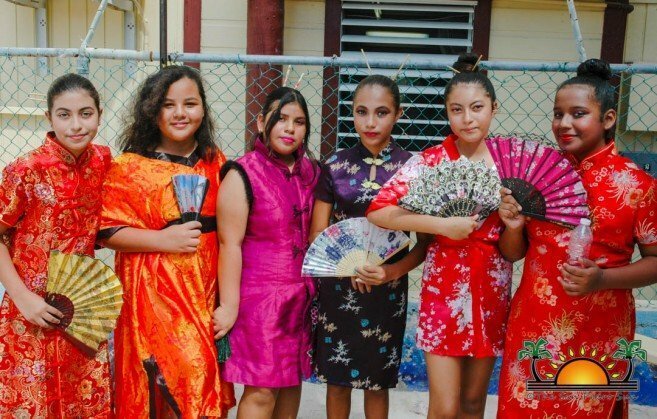 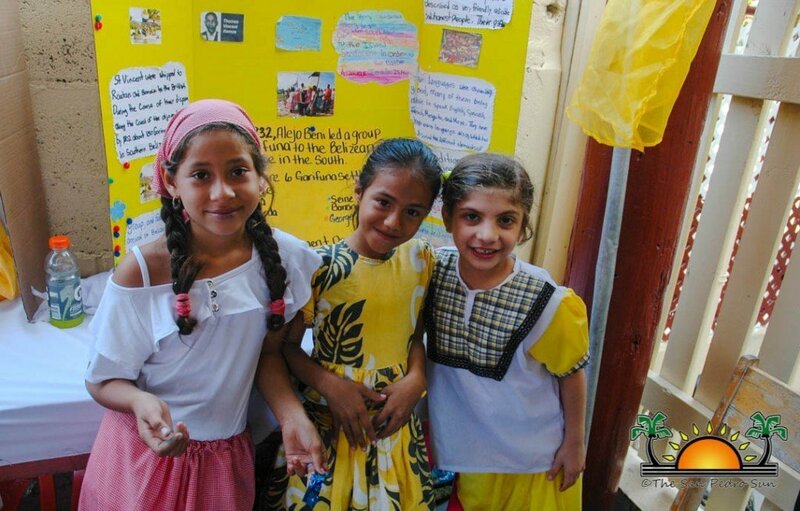 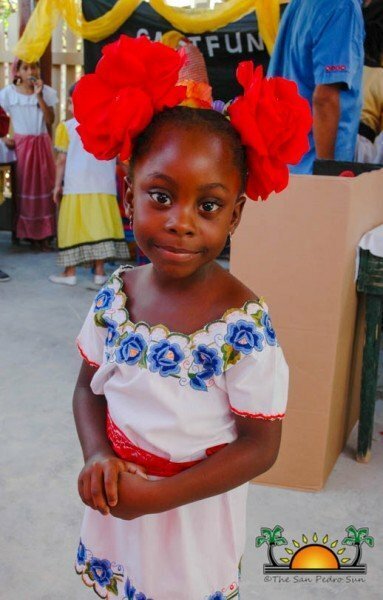 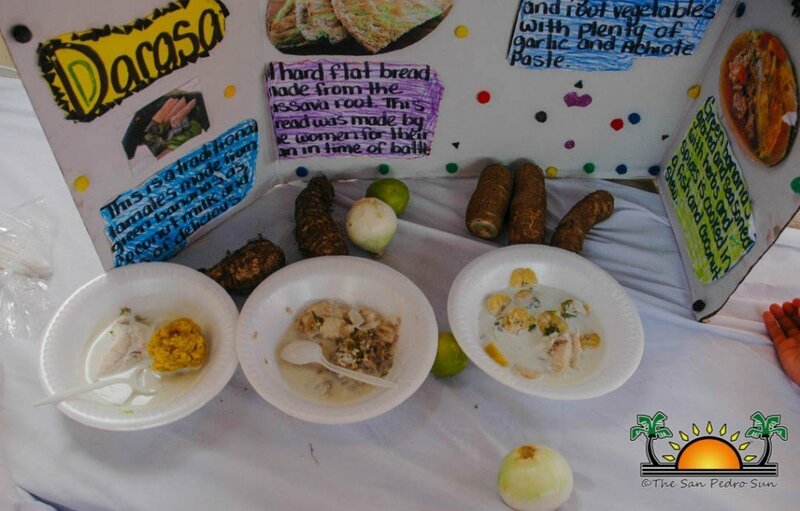 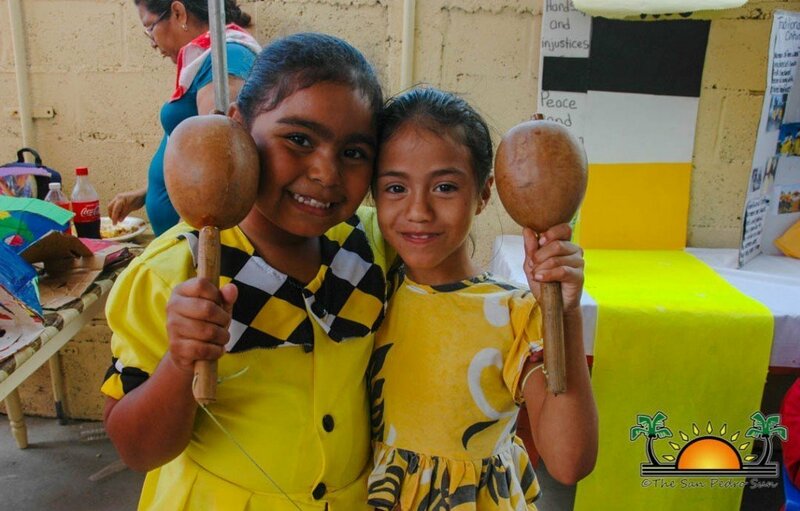 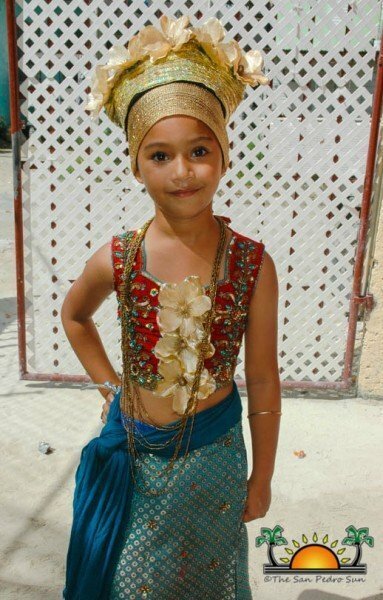 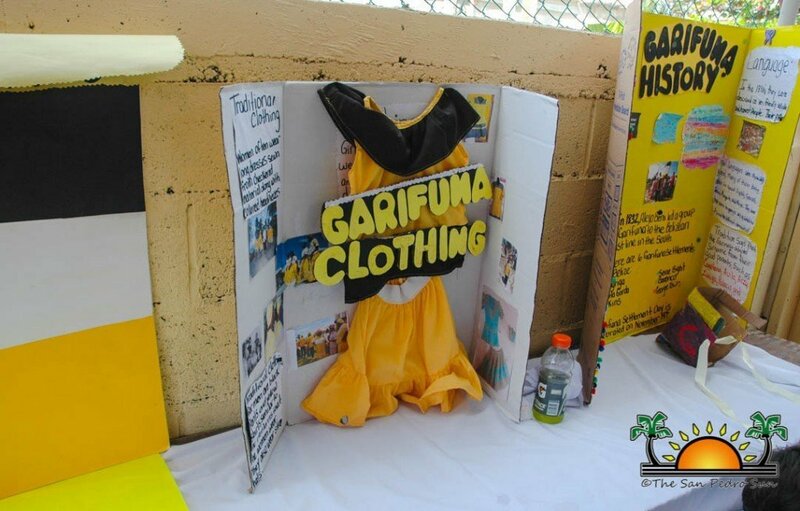 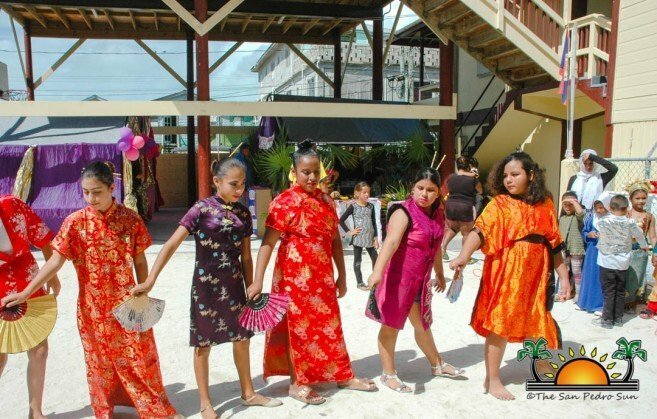 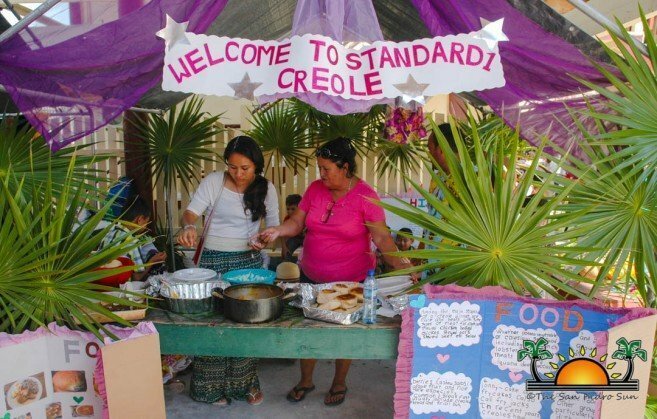 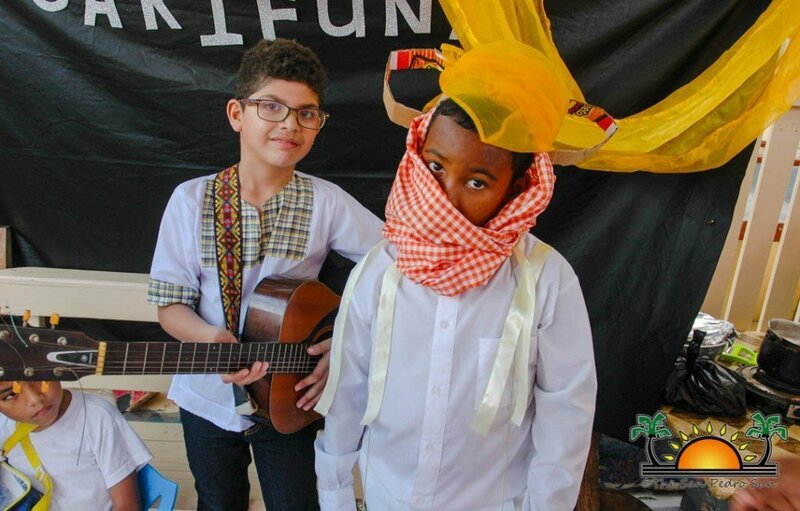 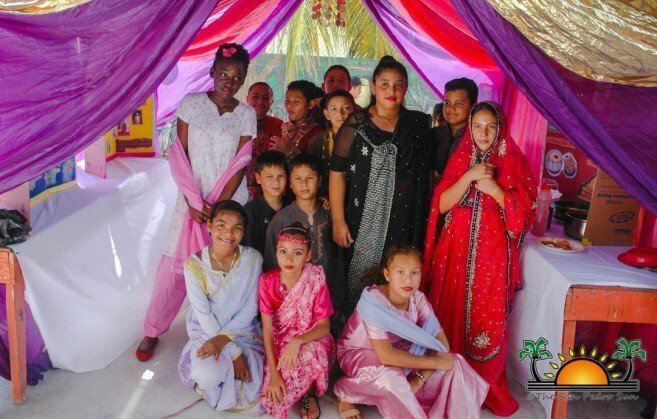 From 10AM to 1PM, many island parents and guests made it to the school campus to observe a display of cultural booths featuring the many ethnic groups of Belize such as the Chinese, Maya, Garifuna, Mestizo, Lebanese and Creole. 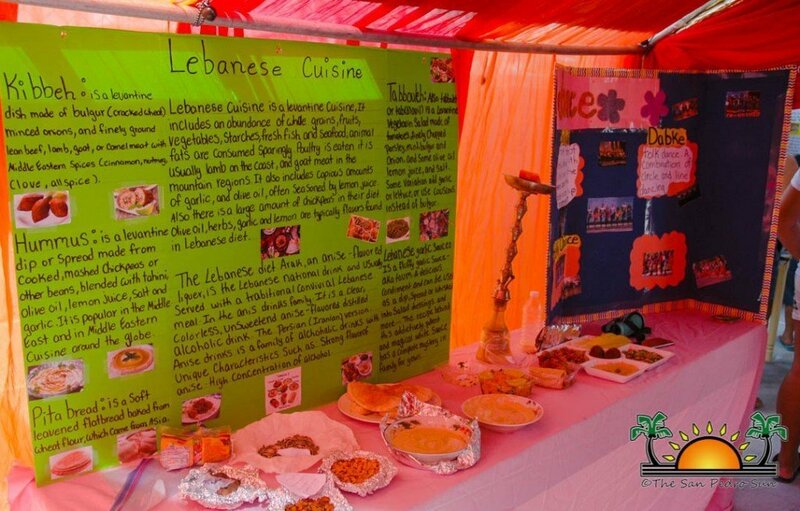 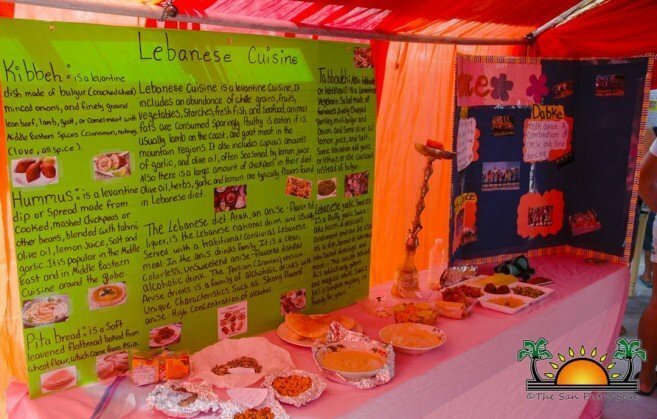 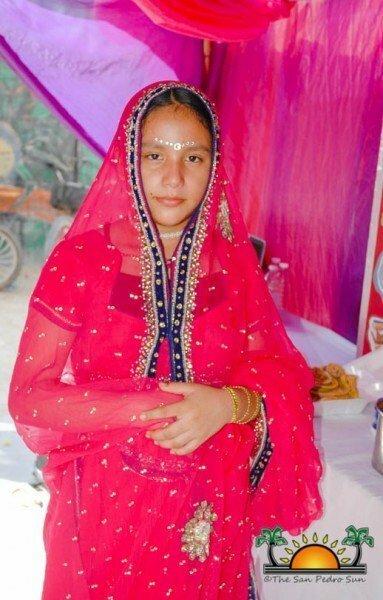 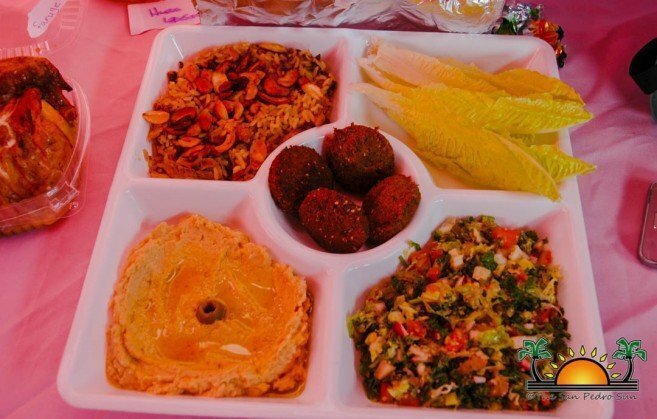 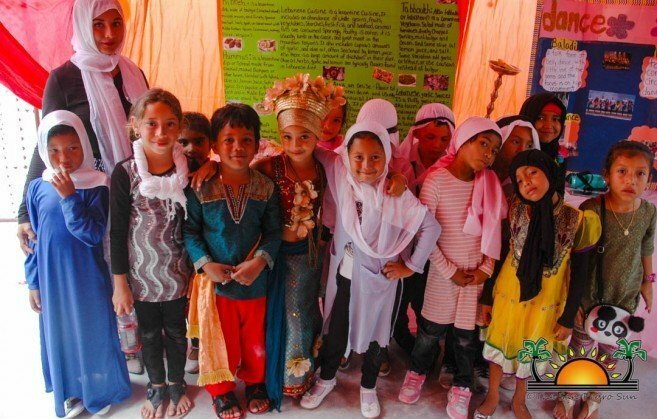 Each booth displayed information, traditional dishes, and students in the attire of their designated ethnic group. 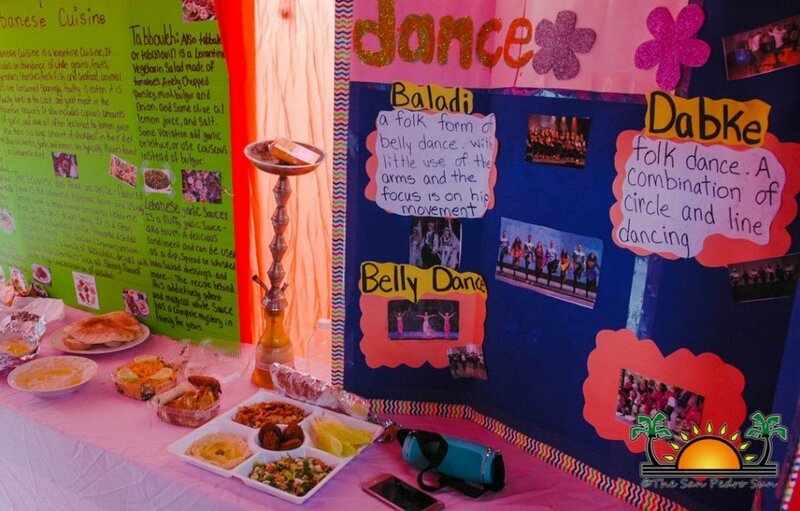 Organizers of IBES Cultural Day 2019 would like to thank everyone who attended and made it a successful one. They also would like to acknowledge all IBES students for a job well done.